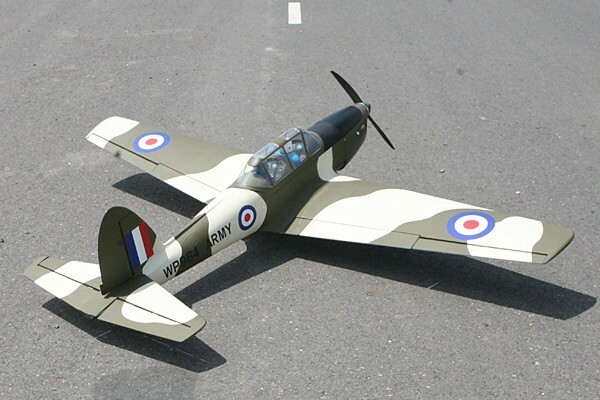 The de Havilland Canada DHC-1 Chipmunk is a tandem, two-seat, single-engined primary trainer aircraft. 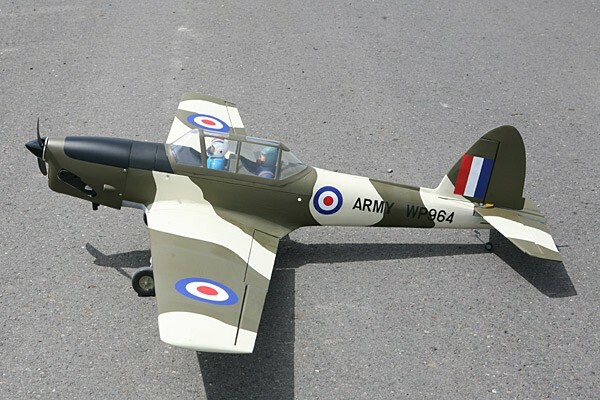 The Chipmunk holds the distinction of being the first postwar aviation project conducted by de Havilland Canada. 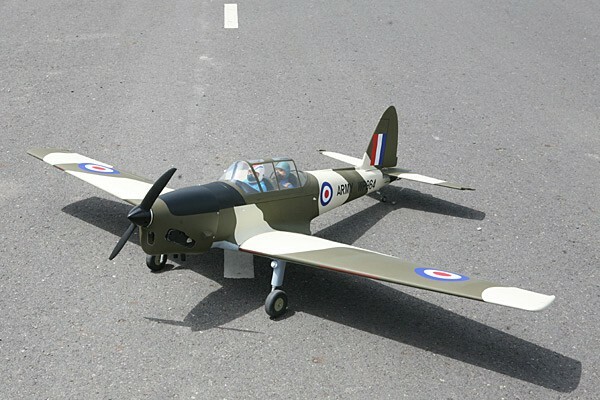 It performed its maiden flight on 22 May 1946 and was introduced to operational service that same year. 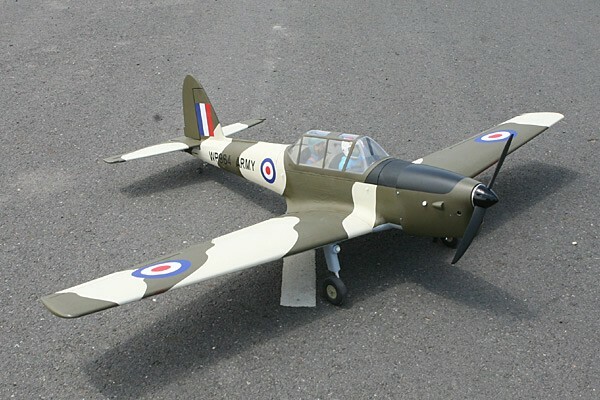 During the late 1940s and 1950s, the Chipmunk was procured in large numbers by military air services such as the Royal Canadian Air Force (RCAF), Royal Air Force (RAF), and several other nations' air forces, where it was often utilised as their standard primary trainer aircraft. 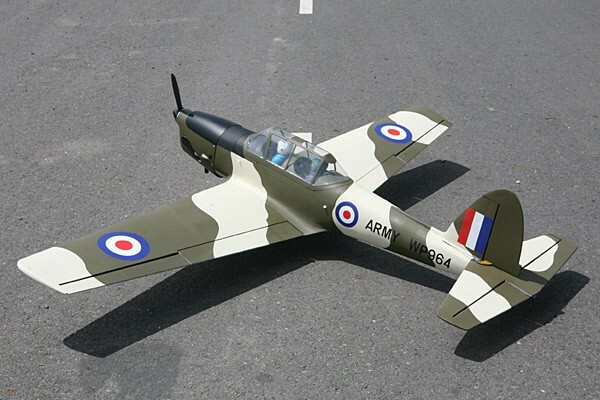 The type was also produced under licence by de Havilland in the United Kingdom, who would produce the vast majority of Chipmunks, as well as by OGMA (Oficinas Gerais de Material Aeronáutico) in Portugal. 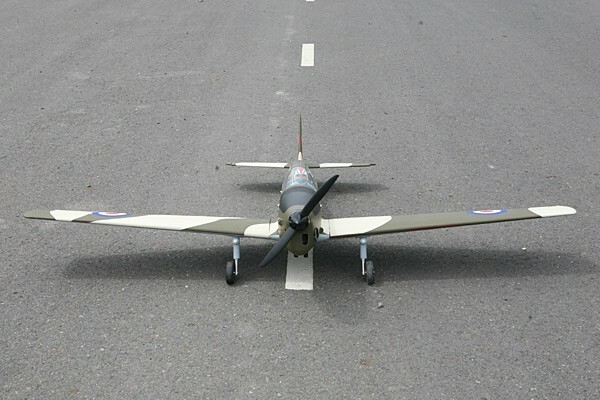 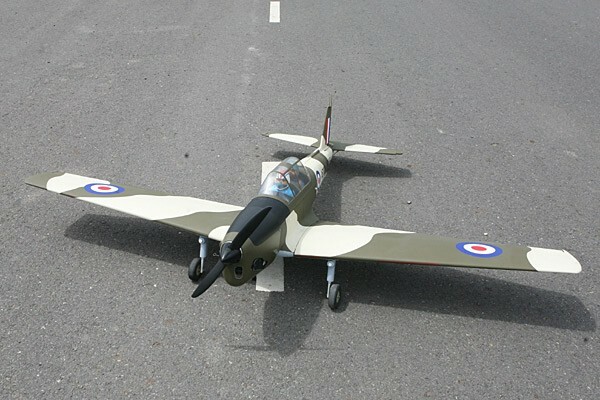 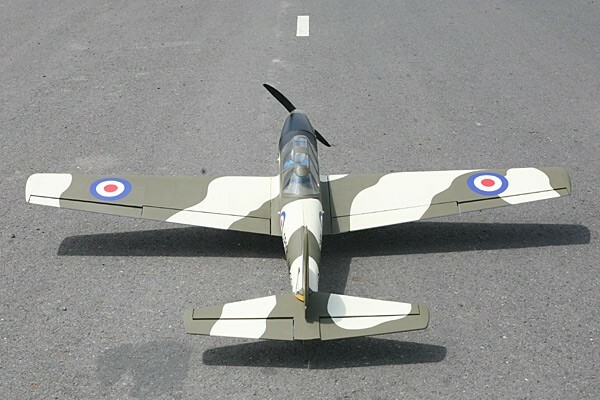 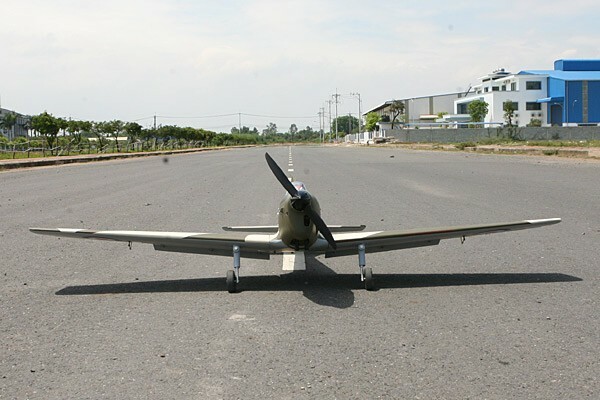 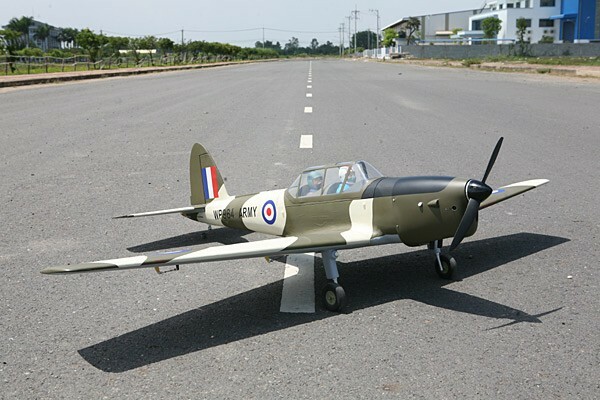 Seagull Models produced the matte finished military scale version making it an impressive RC plane with excpetional flying characteristics.